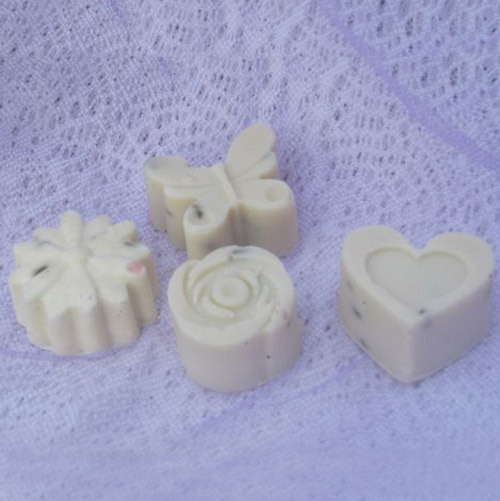 Each shape available in Lavender fragrance. Presented in individual organza bags ideal for inexpensive, thoughtful gifts. These small soaps are loved by everyone.